It’s official, we’re in full-time summer mode. The city is buzzing with energy as the temperatures remain firmly on the high end and we want to make the most of our longer days. Here are some of our favorite upcoming events in Austin we’re looking forward to this summer. When you live in the Live Music Capital of the World, you’re used to a blues band at every bar and the occasional surprise secret show from your favorite band every once and awhile. But just because we’re known to rock doesn’t mean we can’t appreciate the classic things in life. Case in point: summer concerts in the park held by the Austin Symphony Orchestra. On Sunday nights this season, join friends and neighbors at The Long Center for the Performing Arts for classical renditions of jazz and pop classics as well as light classical pieces and crowd pleasing film scores. Each week features a different section of the orchestra, so you’ll want to go to them all for the full experience! Get more information including schedule and parking here. Enjoy a movie al fresco while helping an amazing community organization at the same time! Join friends and neighbors at the Community First! Village on Fridays this summer for free film screenings courtesy of Alamo Drafthouse. The Community First! Village encourages moviegoers to show up early and explore their living community. It’s an amazing place run by incredible people doing good for the people of Austin. Plus, delicious treats are available at one of the MLAF on-site food trailers as well as the Community Market. In August, the Drafthouse will feature classic Disney animated films the whole family will enjoy. Get more information including lineup and RSVPs here. It’s safe to say once we’re in mid-August, Austinites are trudging through the dog days of summer. It’s hot, the kids are getting restless, and it’s been months since we’ve seen a proper football game. Nothing beats those summer blues like the perfect seasonal treat– ice cream! Cool down with America’s favorite sweet treat on August 12th at the city’s 11th Annual Ice Cream Festival at Festival Beach. This family-friendly event features all the favorites– a dunk tank, lawn games, food trucks, water guns, and best of all, ice cream! Oh so much ice cream! Stick around after dark for a complimentary movie in the park. Get more information including tickets and contests here. If you’re new to town (I know some of you are! 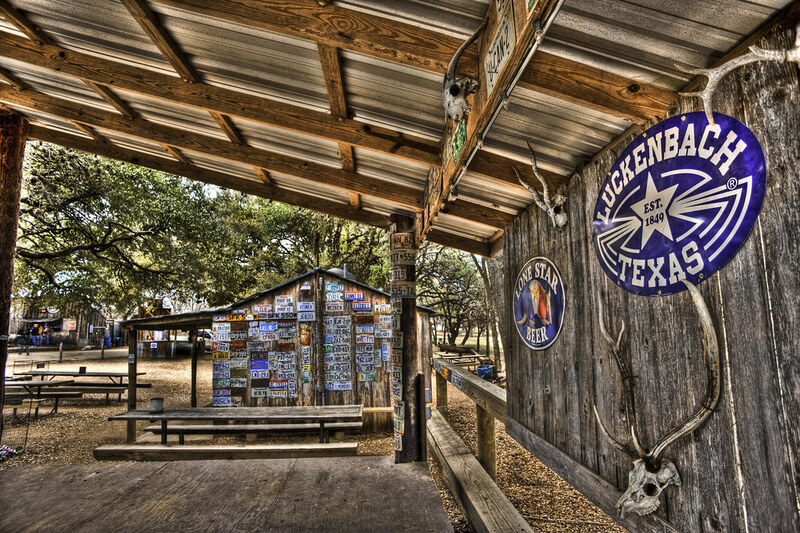 ), you have to make it to Luckenbach to experience the true “Texas state of mind.” This sleepy little town south of Fredericksburg was made famous by the Waylon Jennings tune “Luckenbach, Texas (Back to the Basics of Love)” and turned that notoriety into an opportunity. Today, the site is a sort of mix between live music venue and preserved historical site. Tourists travel for hours to two-step in the dance hall, shop at the trading post, and drink cold beers under the hot Texas sun. You can roll up there any old day and find something going on, but if you’re the planning type check out their scheduled events in Luckenbach this summer. Whether your friend is furry, feathered, or covered in scales, there is something wonderful to find at the Austin Pet Expo held at the Palmer Events Center. This two-day event features vendors, experts, and animal lovers alike from around the country come together to celebrate our pets. Live entertainment including obedience demonstrations and readings from acclaimed authors entertain the humans while special activities will be on site for dogs in attendance. The event also offers services including discounted vaccinations, free nail trims, and several prize giveaways. And if your dog likes to get fancy, be sure to enter him into the costume contest so everyone can see what a good boy he is! Don’t have a pet but considering adoption? Dozens of rescue services will be on site for those interested. If you plan to bring your four-legged friend, be sure to update yourself on the rules and procedures for doing so. Best of all? Admission is free! Get all the information you need on their website.